We are prepared and trained to repair TV of every model and make – Panasonic, Samsung, JVC, Hitachi, Toshiba, Sony etc. 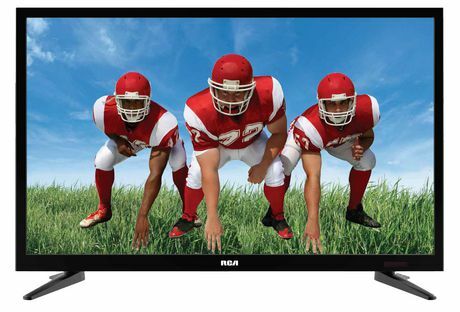 Enjoy cutting-edge innovative television sets without worrying about expensive TV repair charges. We provide onsite & off site repair in Mississauga, Brampton, Oakville, Milton, Richmond Hill, Vaughan, Gerogetown. We provide the customer with the right advice about the viability of each overhaul.Years of experience in handleing Televesion problems and deliverying prompt service, we not only assure a complete repair solution but also bring you TV unit back to life good as new. Our repair technicians have been fully trained by the manufacturers to ensure you receive the best service without delay in learning a new product. We at All-Tech Electronics can repair any type of television including LCD, Plasma, LED, OLED, 4K LED TV etc. 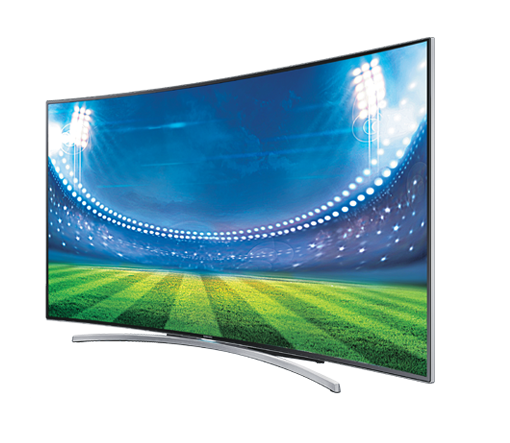 People who want to enjoy superior visual entertainment buy the latest LCD Television.Choosing the right TV repair specialist is big question for those TV buyers. People want to know which TV repair center to choose when they need to fix their latest TV models in the best and cost effective manner. Before you even try to self fix it or ask your neighbour of his opinion. You need to call a specialist. We at All Tech Electronics can provide you a free estimate even before the actual plasma TV repair.